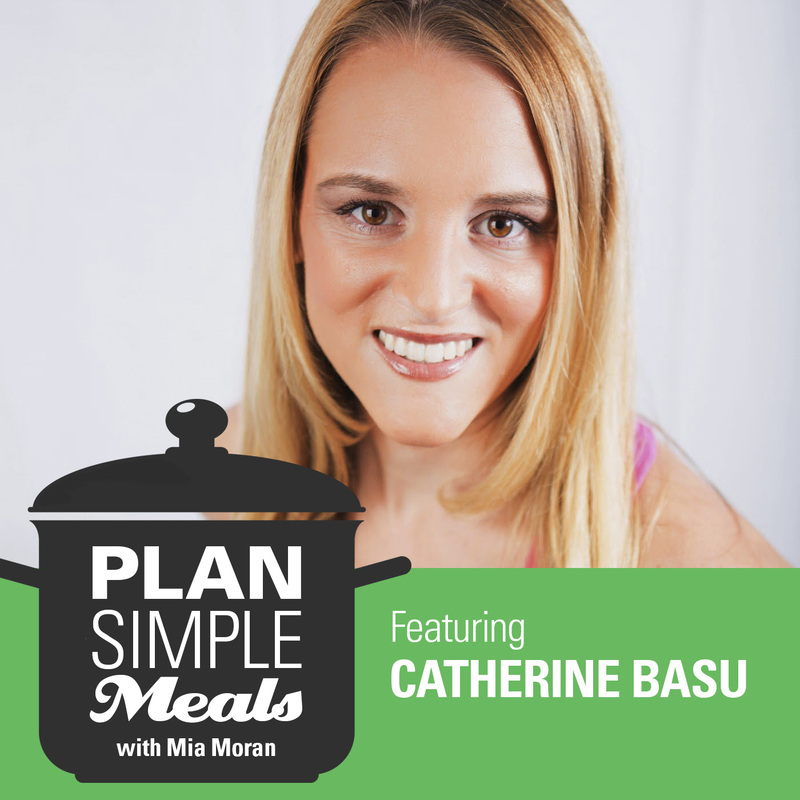 On this episode of the Plan Simple Meals Podcast, I’m really excited to talk with Megan and explore a question about launching a store. We talk about “flow” vs. balance. Especially how sometimes you flow a little more to the family side and sometimes you flow a little more to the business side. We even acknowledge that a little bit of chaos is okay too—and even necessary to get things done sometimes. And then there’s selling stuff. Usually when we start a business, we go into it because we are passionate about doing something or something we make. We want to share our skills or our product with people and make their lives better. But to do that, we need to sell it, and that’s hard for a lot of people. Selling doesn’t have to feel slimy, but we need to unpack our feelings about selling and learn to do it. Have a question for Mia and Megan? You will get prompted to record your question and we’ll try to answer it. 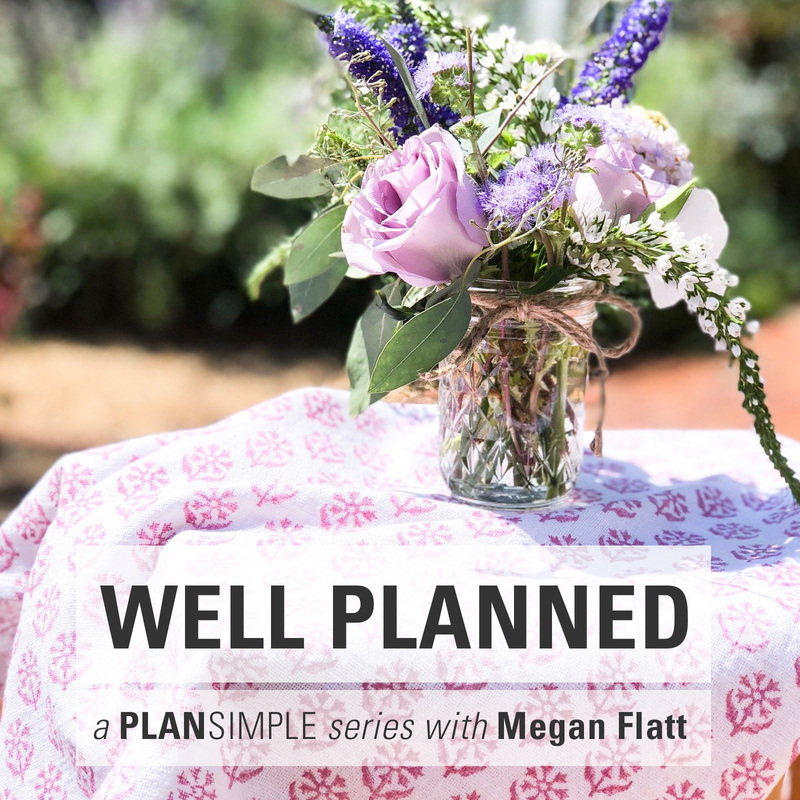 Megan Flatt is a Mama CEO, a business growth strategist, and a planning pro. 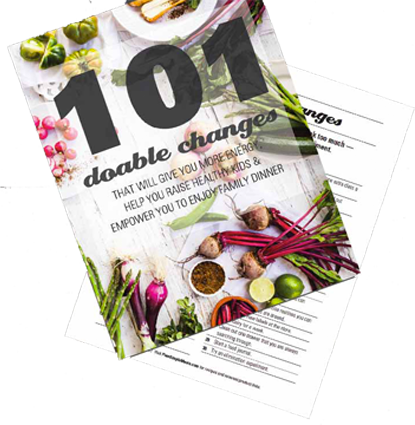 She’s been working with clients for years to create strategic growth plans in their business that allow them to scale while still being present for the important moments in their families’ lives. She shows Mama CEOs with big vision and great ideas how to get those big CEO ideas into a day-by-day plan where they actually happen. GET REALLY CLEAR ON WHAT YOU DO. 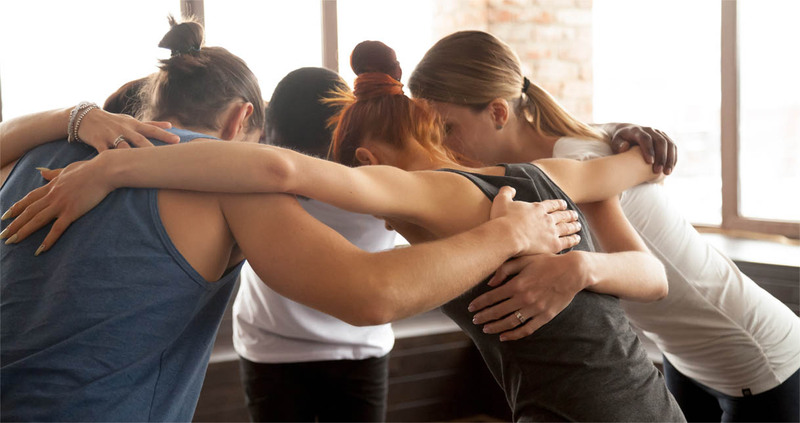 Use Megan’s “so that” exercise to gain clarity on what you’re really selling. Fill in the blanks: I sell ___ so that ___. You may need a few rounds of “so that” before you get to the emotional response you are looking for. Keep this answer front and center when you think about selling. TELL PEOPLE WHAT YOU DO. Let people know you are there. Every day, make a point of sharing your website, a product, a blog post … something at least once. It could be telling your neighbor that you do health coaching. It could be emailing an old client to let them know what are doing these days. It could be sharing your website on Facebook. There are lots of possibilities, and even if you feel like you talk about what you do all the time, there are people who have no idea. Tell them! FOCUS ON ONE THING. 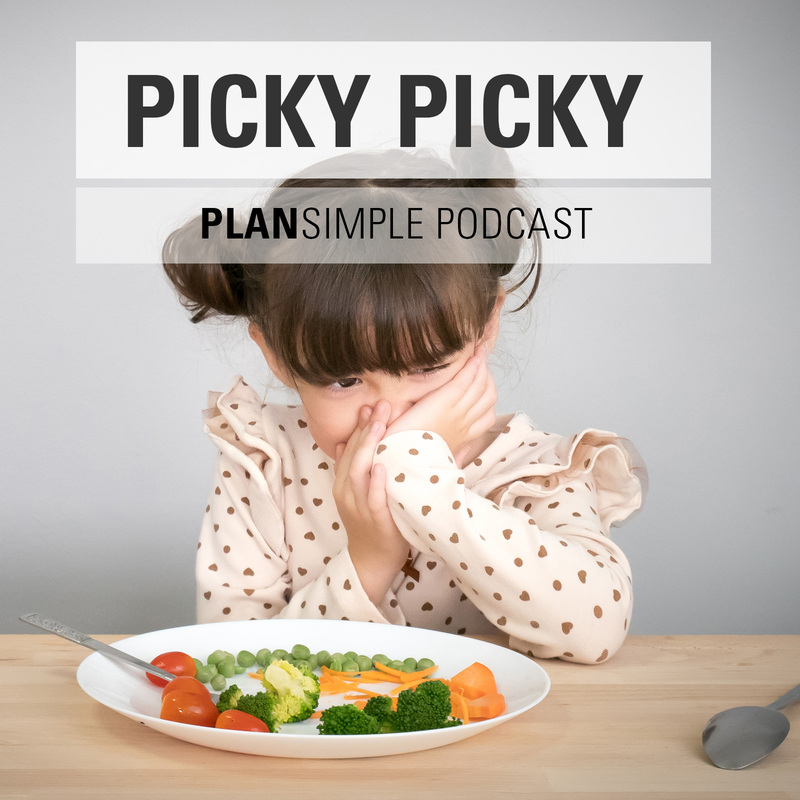 It’s easy to get overwhelmed with all the things you could or should do to sell your product or service, but try this instead. Focus on one thing. For the next six weeks, double down on Facebook ads or pushing a challenge by email to your list or reaching out individually to your best prospects. Whatever it is, stay the course and see what happens. If it’s working, keep going. If not, pivot. But take the time to see before you jump all over the place.